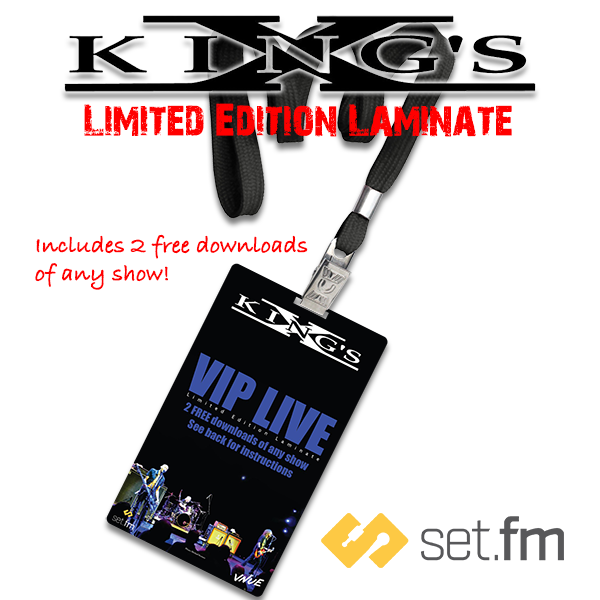 DiscLive is extremely excited to be partnering with our sister company set.fm to be offering limited edition collectible laminates. Each laminate has a scratch off code on the back, and you can download two of any shows on this tour from the set.fm website or app! YOU MAY PRE-ORDER AND PICK UP AT THE SHOW OR HAVE IT SENT HOME TO YOU!